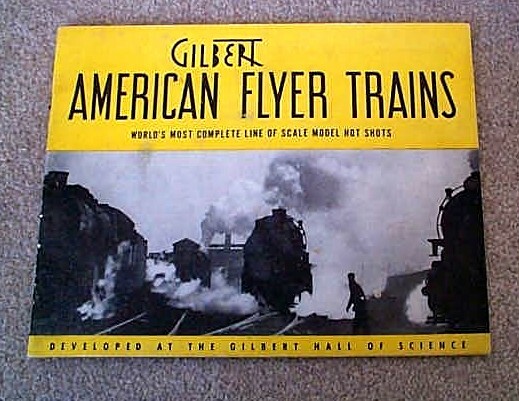 1940 Gilbert American Flyer Catalog (D1333) Excellent Minus Condition - $40.00 : Olson Hobbies, Welcome To The Train Page! 1940 Gilbert American FlyerConsumer Catalog. D1333. Half inch tear middle of front cover. Date written on upper right hand corner of cover.